Opposition leader Adrian Delia said that the Attorney General is allowing for political unbalance by not giving a copy of the Egrant Inc magistrate inquiry to the Nationalist Party. Speaking during an interview on the party’s radio station, NET FM, Delia said that the Attorney General was creating a discretion by not providing the PN with a full copy of the inquiry, creating and allowing a political unbalance. 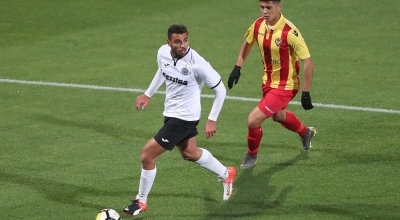 It is because of this, Delia said, that he filed a judicial protest against Attorney General Peter Grech. 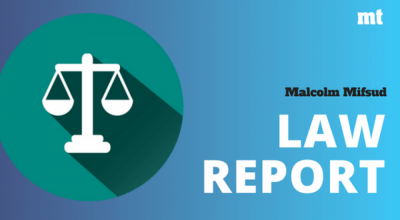 “If he doesn’t give the party a copy of the full inquiry, the Attorney General is allowing for biased politics, showing clearly that he is playing a political game and taking sides,” Delia said. Delia stressed that this decision was within the AG’s prerogative, but that his Party felt that, in the interest of the general population, the AG had a duty not create an underscore of political imbalance, since the inquiry had been readily provided to the Prime Minister and yet the same was being denied to the head of the opposition. 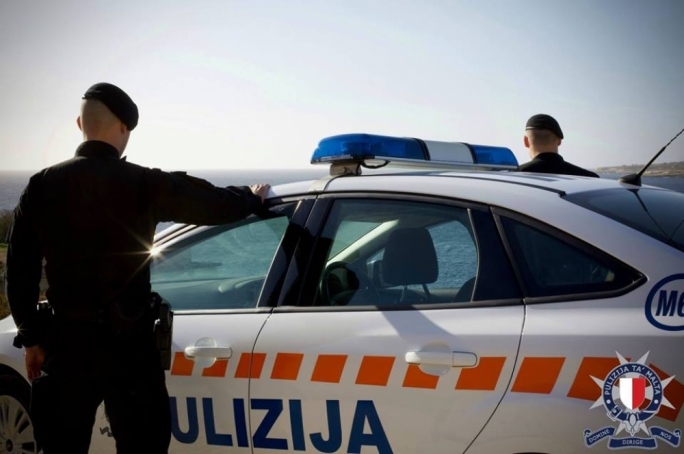 Delia also said that the Party will keep seeking for the resignations of tourism minister Konrad Mizzi and Chief of Staff Keith Schembri. 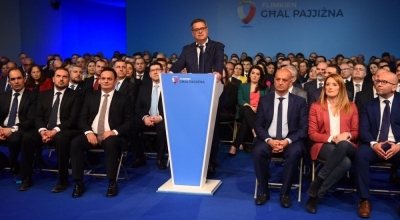 Expressing that Joseph Muscat had constructed an entire campaign on the basis that he would resign if the inquiry found that the PM or any of his family owned Egrant Inc., Delia lambasted the Labour leader for not applying the same measures to members of his own staff. The companies Egrant Inc, Tillgate Inc, and Hearnville Inc were all bought by Brian Tonna of Nexia BT back in July of 2013, and the latter two were acquired by Schembri and Mizzi respectively in July 2015. 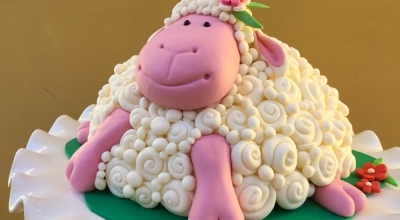 As in his previous argument, Delia asserted that it was a simple logic which should be applied consistently to both instances, and yet, in this case, he said, the Joseph Muscat had actively chosen to ignore findings, not to his taste. 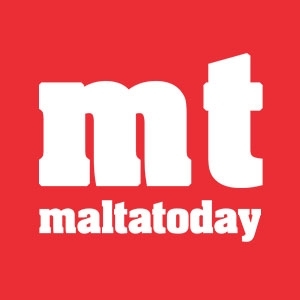 Delia said that following the European Banking Authority’s(EBA) report on the FIAU’s monitoring of Pilatus bank, Minister Edward Scicluna should also take political responsibility. 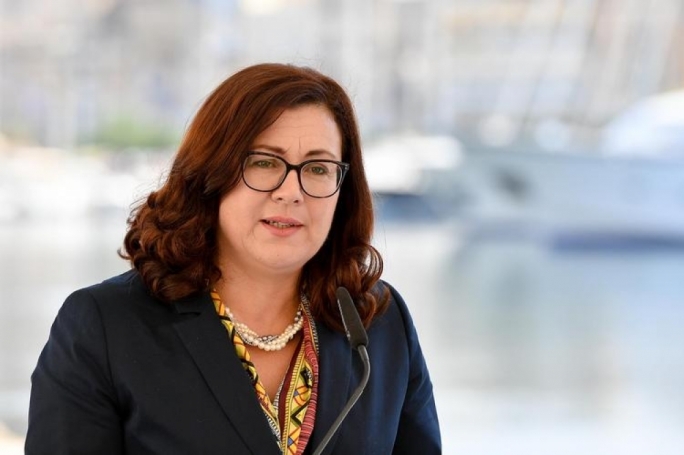 Similarly to how the Prime minister said that all investigations from the Egrant inquiry should go forth, Delia said, he should take into account the EBA’s report, which found systematic irregularities in the Maltese systems. “The government is playing with fire to protect the people close to it. It is risking an entire sector and trying hard to protect the few close to the government,” Delia said. Delia said that the consequences of such actions will have massive ramifications on the lives of workers in the finance sector, an economic area which is one of the core pillars of the Maltese economy – a fact, he stated, that was unimportant to Minister Scicluna. 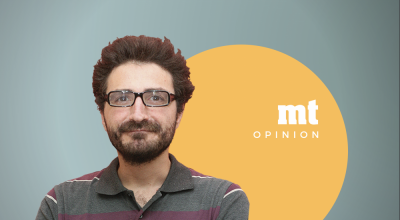 Again, Delia insisted that Scicluna had to assume political responsibility and that if Scicluna does not resign the Prime Minister would have to assume responsibility for the minister’s refusal to step down. 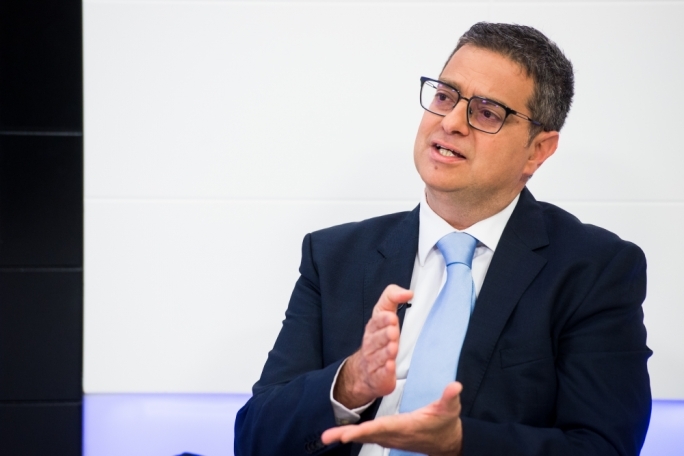 “The Labour Party has had to endure 15 months of political imbalance,” Labour Party said in a statement reacting to Adrian Delia’s interview on Sunday. 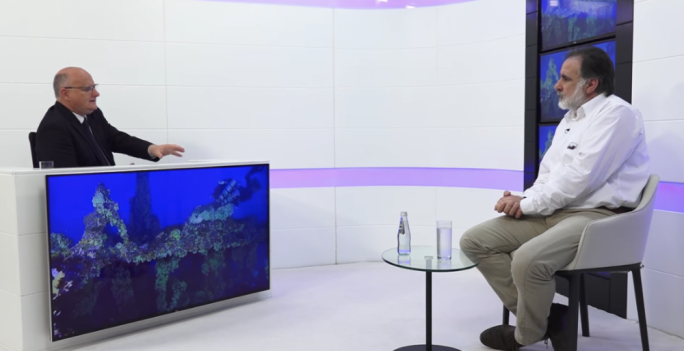 Simon Busuttil should have borne political responsibility and resign, as Delia agreed himself and today, seven days later, he has failed to do” Labour said, begging the question of who really holds power within the Nationalist Power. 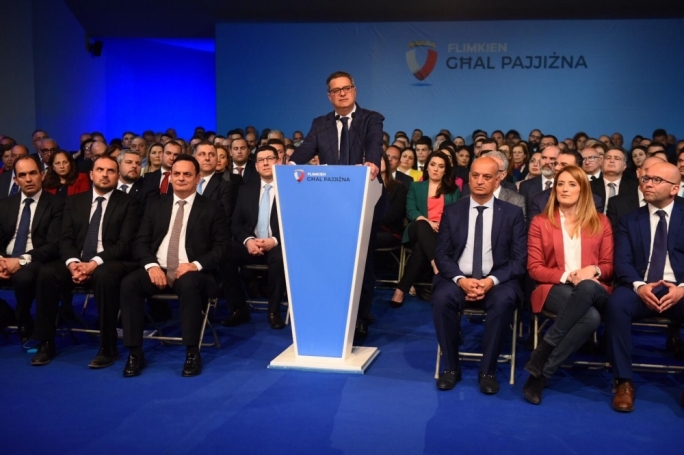 PL said that Adrian Delia is caught in the mire of an internal revolt and has demonstrated his inability to follow through on basic fundamental decisions, making it clear to many that he would not be suited to deal with everyday decisions integral to the running of a country.